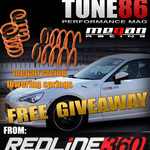 We have teamed up with Redline360 to give away a free set of Megan Racing lowering springs for Scion FR-S / Subaru BRZ to one random reader of Tune86.com. To participate - leave a comment on this post and tell what mods you have installed on your BRZ/FRS. It has finally happened - first podium in D1GP with Toyota 86! Tetsuya Hibino did it! Slowly but surely all the 86/ZN6 drivers are crawling to the top. Hibino won 2nd place in round 3, and Max Orido got 2nd place in round4, here is the first victory ! 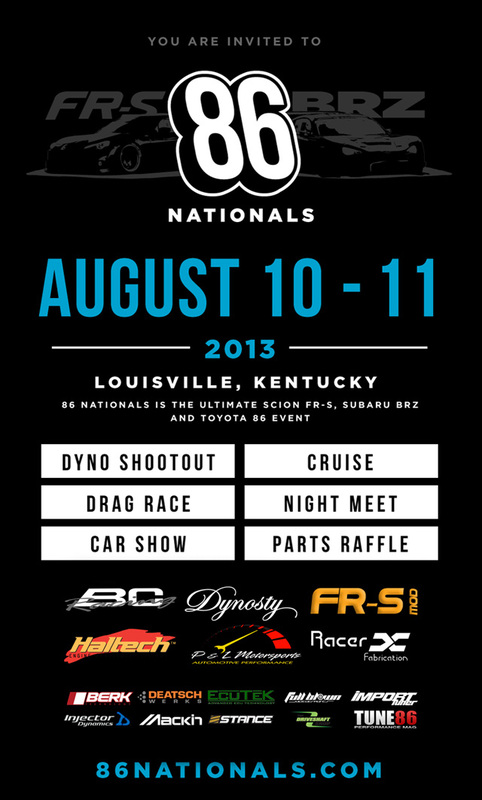 86 Nationals is the ultimate Scion FR-S, Subaru BRZ and Toyota 86 event that will take place in Louisville, Kentucky on August 10-11, 2013. Join this community event centered around the Scion FR-S, Subaru BRZ and Toyota 86. See how much power your car puts to the wheels and compare with others to see what modifications really work. Enter in the car show for a chance to win trophies. Get hands-on with the performance parts you are interested in and ask the manufacturers questions. Check out the Louisville scene at the night meet and join the pack for a 2 hour cruise. Watch the most powerful and fastest FA20 powered vehicles battle it out on the dyno and the drag strip. 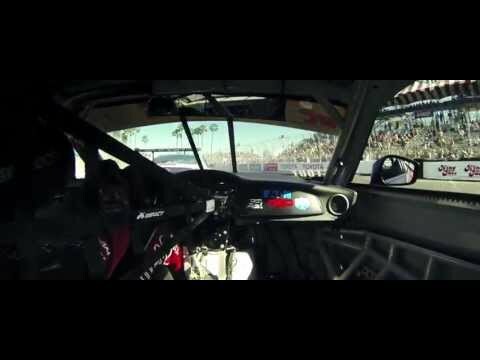 Ride on-board with #79 Sead Causevic, driving our Scion Tuner Challenge 2013 Scion FR-S in one of the most breathtaking and natural racing venues in the world! 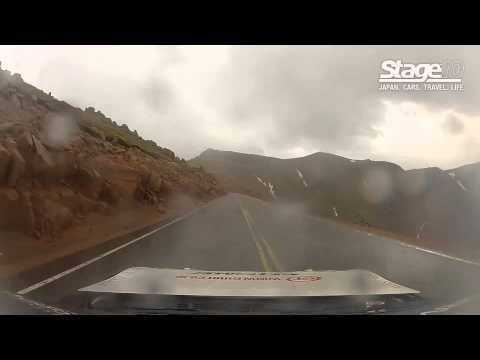 Running in its 91st year, the Pikes Peak International Hill Climb is North America's second oldest auto race. Also called "The Race To The Clouds", it covers 12.42 miles with 156 turns, it reaches 14,110 ft. at the summit! Toshiki Yoshioka gets 5th place in Time Attack class at 2013 Pikes Peak International Hill Climb! Watch the pro drifter Toshiki Yoshioka take the course in his own style, powersliding almost every wet corner and getting 5th result in Time Attack! Video of Subaru BRZ / R&D Sport / STI team racing at round 3 of Super GT series in Kuala Lampur! Here in Sepang International Circuit the team set their best result since BRZ debut. While in two previous races of 2013 Super GT the BRZ GT300 managed to qualify in pole position, this time Kota Sasaki slides off the track but manages to keep the car from spinning out and qualifies for 3rd position. 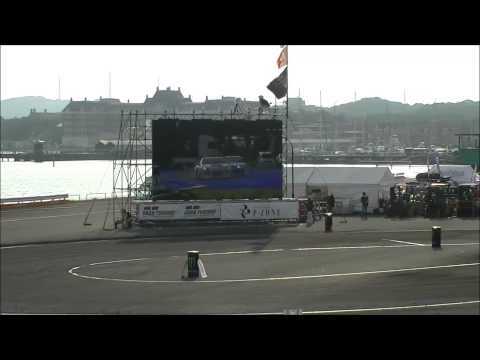 After a long and difficult race Tetsuya Yamano drives the Subaru BRZ over finish line in 4th position! Robert Stout and the KSR team are back with Scion Racing for the 2013 Pirelli World Challenge Championship season. In conjunction with TRD, the team is developing a TRD supercharger that they'll be running on the Lucas Oil KSR Scion FR-S at each of their events throughout the year. Greddy Performance Products is excited to announce the release of the highly anticipated T518Z Tuner Turbo Kit for the 2013 Scion FR-S and Subaru BRZ. With extensive testing both in Japan and the USA, this turbo kit was designed to enhance the overall performance for daily drivers and weekend racers. 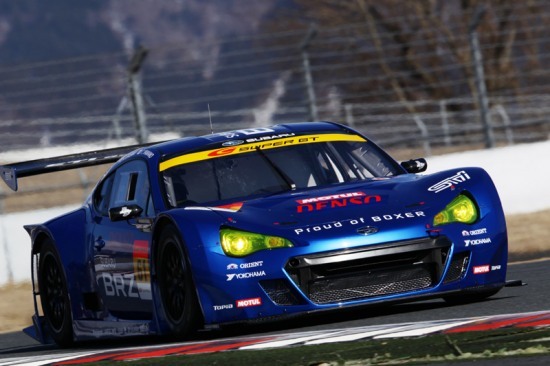 The Super GT series is a grand touring car race series promoted by the GT-Association (GT-A). This is round 2 at FUJI International Speedway taken place from 28th to 29th Apr, 2013. Here is an emotional video review of how it went for SUBARU R&D SPORT / STI team with drivers Kota Sasaki and Tetsuya Yamano. Jakub Przygoński will drive his 1000hp 2JZ Toyota GT86 in EEDC (East European Drift Championship) in Riga, Latvia on June 15th at Riga „Bikernieki track” This will be one of the biggest drift events in Europe – EEDC (Eastern Europe drift championship) 3rd stage with the money prize of 2000,00USD. Participation approved drivers from following countries: Latvia, Estonia, Lithuania, USA, Poland, Finland, Sweden, Russia, Belarus and Ukraine.